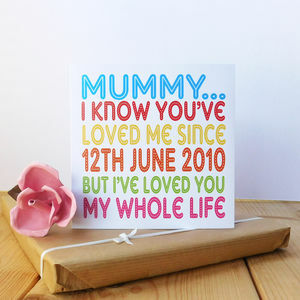 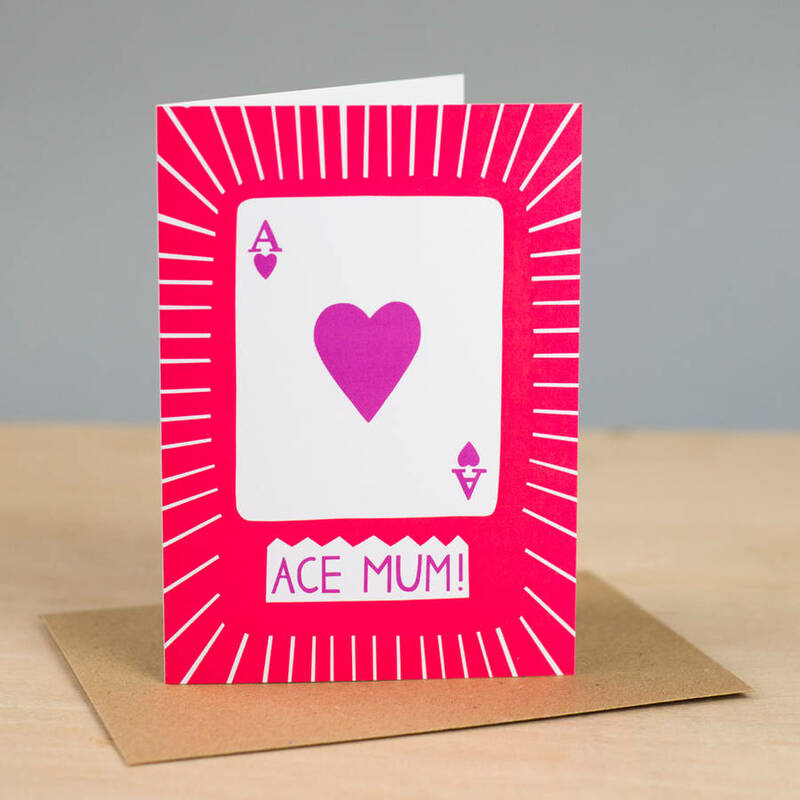 A bright and bold Mother's Day card to tell her she's 'Ace'! 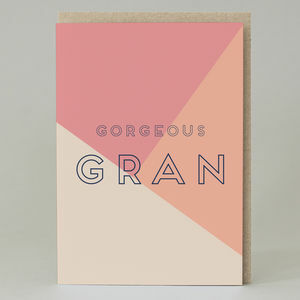 Beautifully simple and contemporary in design featuring bright pinks and purples. 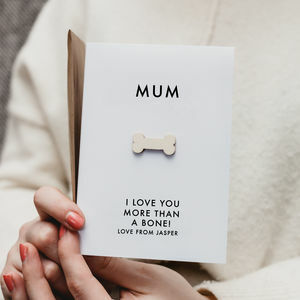 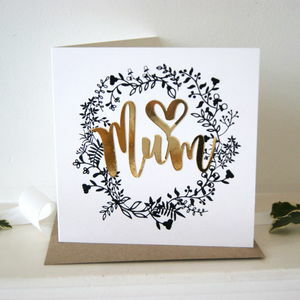 Leave your mum in no doubt that she's the best Mum with this card featuring a take on a playing card.